The Mail, Sun, Express and Star report on findings by Migration Watch, which claims that the number of illegal migrants in the UK is rising by 70,000 a year. The papers report that the figure includes foreigners who have over-stayed visas, failed asylum seekers and migrants who have come into the UK in the back of lorries. 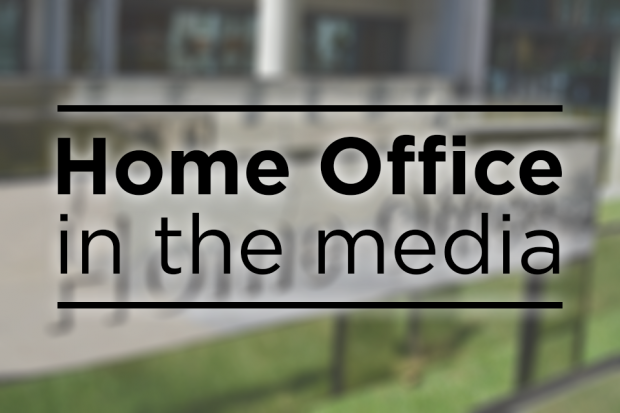 The Mail says it is believed the total number of illegal immigrants in the country stands at more than a million, but says that that publicly the Home Office insists it is impossible to give an accurate figure for people living here unlawfully. A Home Office quote is carried in the coverage and can be found below. “We do not recognise the estimate provided by Migration Watch UK. By its very nature, it is not possible to estimate with any confidence the size of the illegal population.